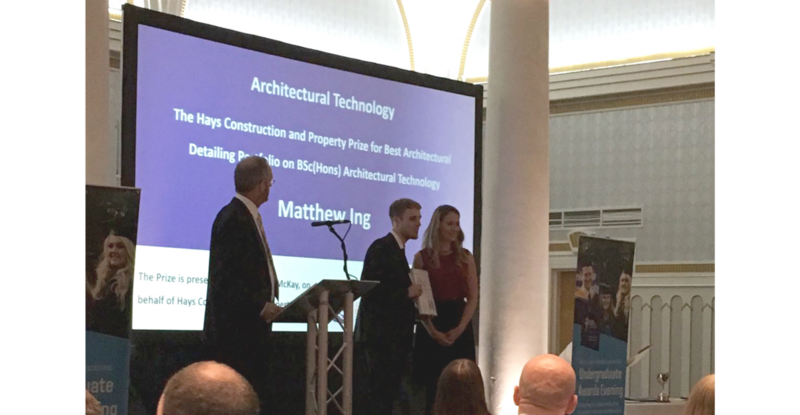 We’re delighted to announce that last week one of our youngest staff members Matthew Ing graduated from Leeds Beckett University with a 1st class BSc (Hons) degree in Architectural Technology, and received a special award from the University for the best student detailing portfolio. 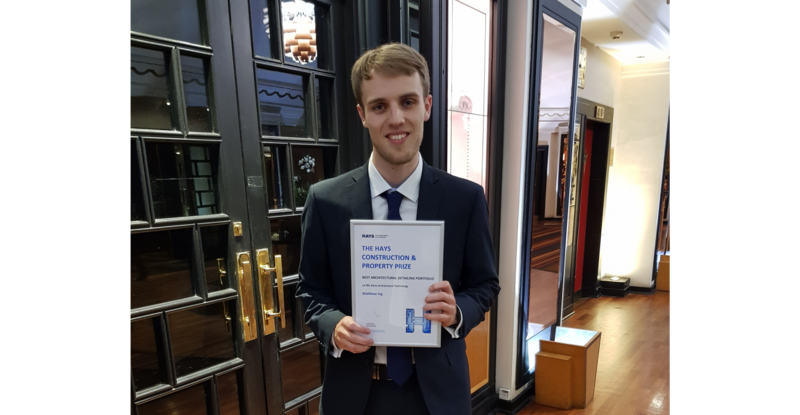 Matthew, the latest graduate supported by Watson Batty Architects, commenced his Architectural journey 5 years ago when he joined the practice in August 2012 as one of our first apprentices. As a practice, the long term career development of our staff is of great value and something Watson Batty Architects highly invest in, be it Year 10/12 work placements, day release apprenticeships or formal RIBA Part 1 and Part 2 year out placements. Across both our design studios, we have gained an enviable reputation for the quality and breadth of experience offered. Ensuring the practice facilitates the best student experience possible, we are continually developing processes and programmes that are designed to enhance the WBA offering, whether that’s fully funded courses or designated workplace mentors to structured CPD’s and study leave. Furthermore our broad sector spread offers a host of opportunities for students to work across the business and truly experience what the profession has to offer, a great advantage which allows students to make more informed decisions about their future within the profession. 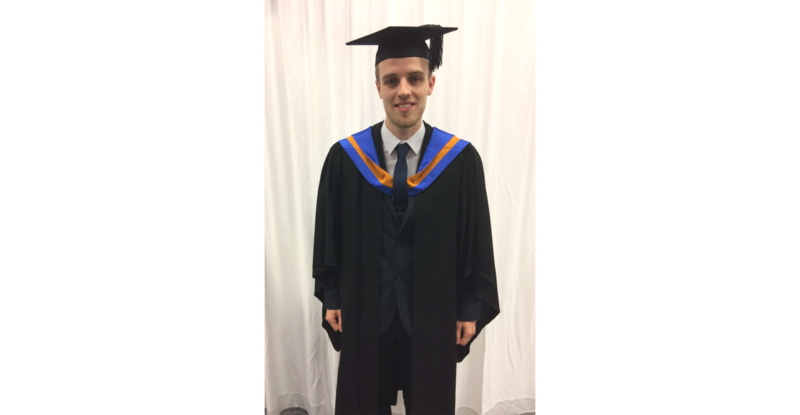 Matt now joins a number of notable alumni who have since gone on to become key members of our current management team, Board Director and lead of the living sector, Richard Merrills along with Associates, Scott Lunn, Simon Collins and Tom Sykes. Having joined the practice as unqualified members of the team, their transition to command senior positions gives them the ability to influence the future direction of the Business, and something we as a practice place great importance on. • In the region of 20 RIBA Year out placements to students from Huddersfield, Leeds, Newcastle, Sheffield Hallam and Sheffield Universities. • 12 Day release positions. • Over a 100 Year 10/12 work experience student placements – Bradford, Leeds and North Yorkshire Education Authorities. We have also been awarded a National Quality Standard for Work Experience. Adding to our student offering and staff development, our Loughborough office works closely with both De Montfort University and Loughborough Universities in terms of contributing to both their unique student experiences whilst one of our team members also acts as a Part 3 RIBA examiner at Huddersfield University. As a future focused practice we are always interested to hear from talented individuals at all levels and at any stage of their Architectural career who may wish to join us and start their Watson Batty journey #FutureBuilt.